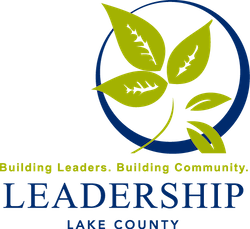 Applications are now open for all of our Leadership Lake County Programs! Signature Program for established and senior level professionals - click here for information. Community Builders for early career/early management professionals - click here for information. Junior Leadership Program for high school sophomores, juniors or seniors - click here for information. Youth Leadership Academy for all levels of middle school students - click here for information. Youth Leadership Academy runs monthly from August - April (no program day in December); Signature and Youth Leadership Programs run monthly from August - May, and Community Builders runs monthly from October- May. Youth applications due in early Spring; Professionals applications due May 31.